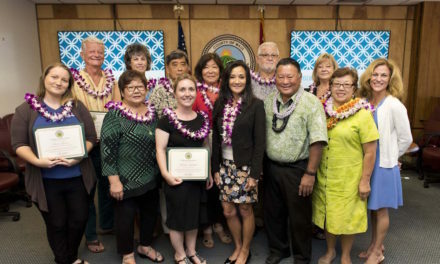 At the Maui County Volunteer Center, we pride ourselves on supporting Maui’s community volunteer programs. 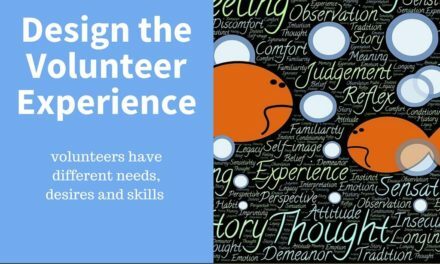 That’s why we are very excited to offer the Everyone Ready volunteer leadership training program to a lucky 25 partner agencies and others – free of charge! Everyone Ready is a one year pilot project which started on April 1, 2017 to assist the Volunteer Center with ongoing training needs. You may sign up as we still have room, but hurry – space in the program is limited. 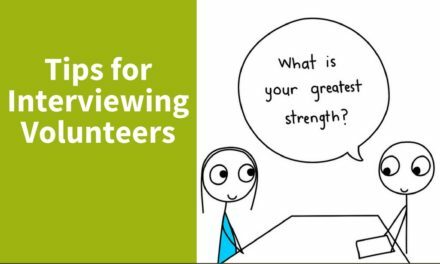 Produced by Energize, Inc., this online training program provides members with tons of great volunteer management resources, including seminars, articles and guides, that can be accessed anywhere, 24/7. 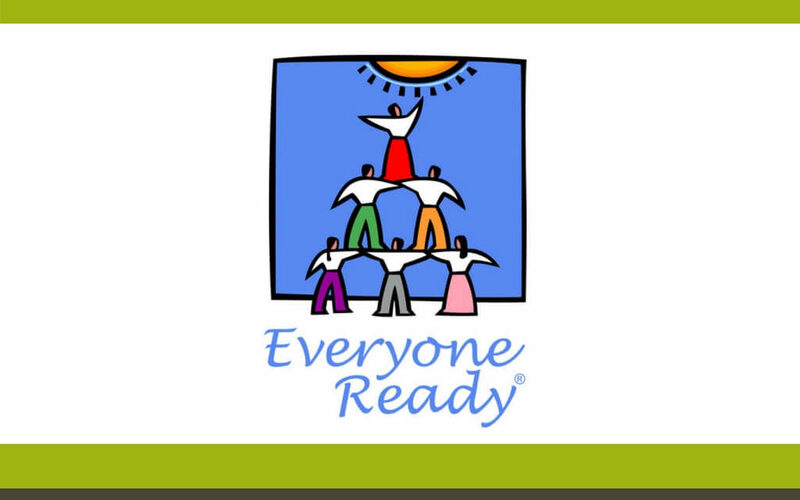 The Everyone Ready training program was put together by many internationally recognized volunteer trainers, leaders and authors, under the direction of renowned volunteer leader Susan J. Ellis. A $495 value per individual, available to your organization for free! The program participants will be monitored for their participation and invited to quarterly learning sessions. These sessions will encourage networking and discussion on one of the featured topics. We understand the need for ongoing training in volunteer management, and the challenges of finding – and affording — quality material and trainers here on Maui. 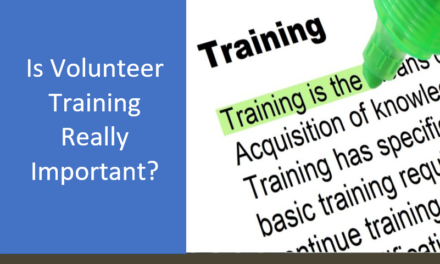 The Everyone Ready volunteer training program is the perfect economical solution, and we are very pleased to make it available for our partners and other volunteer programs here on Maui! If you’d like to take part in this fantastic program, call Wendy Stebbins Volunteer Center Coordinator at 808-270-7150, or email at wendy.stebbins@co.maui.hi.us to discuss your training needs.